إذا كنت تبحث عن فندق بموقع جيد في ميريجيغ، فقد وجدت ضالتك في Merrijig Motor Inn . يمكن من هنا للضيوف الاستمتاع بسهولة الوصول إلى كل ما تقدمه هذه المدينة النابضة بالحياة. يوفر الفندق بفضل موقعة الجيد وصولاً سهلاً إلى أهم معالم المدينة.
. كما يقدم Merrijig Motor Inn الكثير من الخدمات لإغناء رحلتك في ميريجيغ. يقدم الفندق فرصة للاستمتاع بشريحة واسعة من الخدمات بما فيها: واي فاي مجاني في جميع الغرف, مرافق مخصصة لذوي الاحتياجات الخاصة, تسجيل وصول/خروج سريع, تخزين الأمتعة, واي فاي في المناطق العامة . تتضمن كل غرف النزلاء وسائل الراحة والتسلية المصممة خصيصاً لضمان الراحة القصوى للضيوف. كما أن مجموعة الخدمات الواسعة الموجودة في الفندق لضمان راحتك تترك لك الكثير من الخيارات لقضاء وقتك أثناء فترة إقامتك. اكتشف مزيجاً ساحراً من الخدمة الاحترافية والخيارات الواسعة من وسائل الراحة والمتعة في Merrijig Motor Inn. 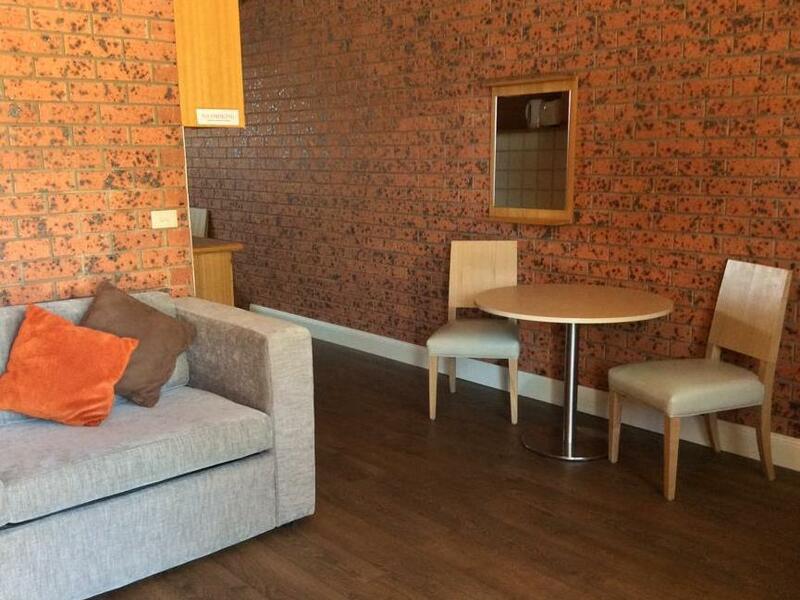 This hotel is actually closer to Mansfield city and 45 minutes away from Mount Buller. The reception office is closed at 10 pm so basically no assistance at night. 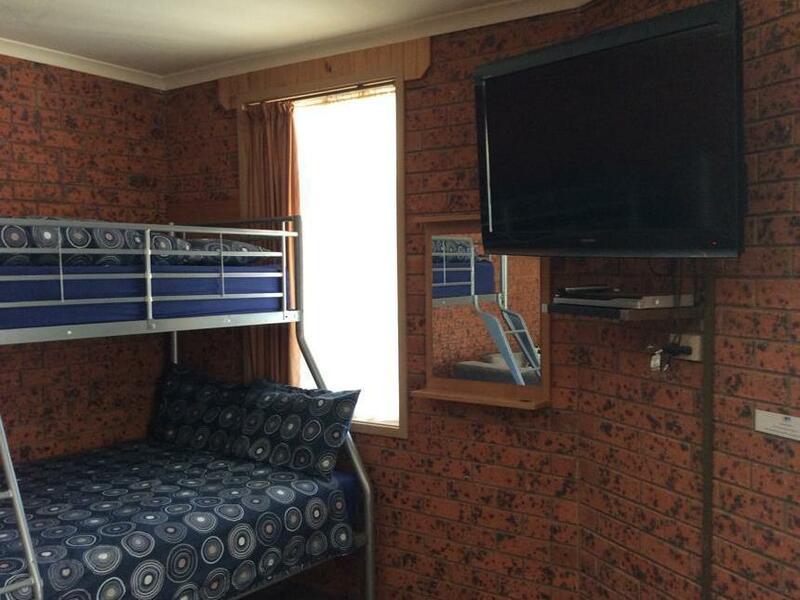 There is a kitchen in the room, and my room has five bunk beds so it is value of money. If you want to go to Mount Buller but if you don’t want to get too cold at night, Merrijig Motor Inn is perfect because it’s located down the mountain. Very pleasant staff, always welcoming and friendly. 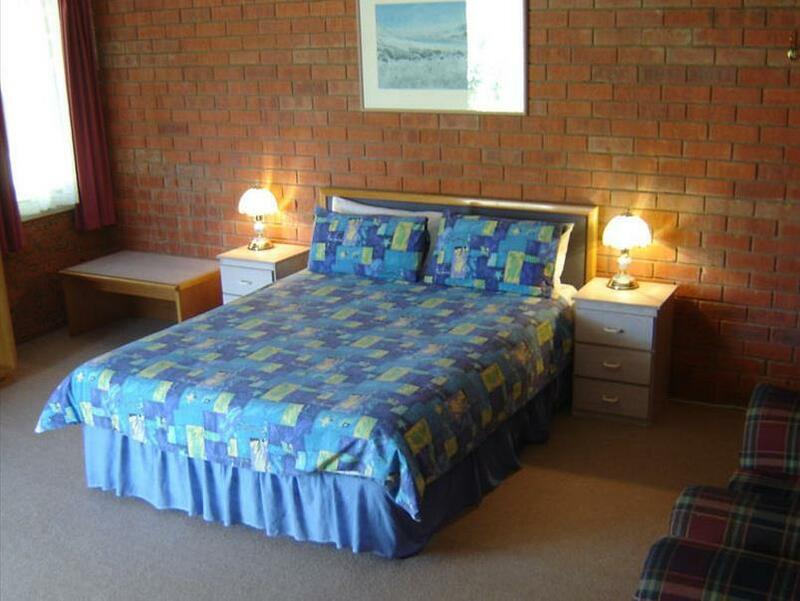 Affordable rates compared to mt buller hotels, and closer than mansfield accommodations. Complimentary breakfast is also included. This motel is located at foothill of Mt Buller. The room and breakfast is ok. It took about 20 minutes to reach day carpark. The good thing is there are ski & snowboard equipment for rent at cheaper price at the motel and you just return them when you drove back from Mt Buller. Only stayed the 1 night. Room was spacious and staff was friendly. The staff were very welcoming and approachable. The room was spacious enough for a family of four. The overall customer service was very good. 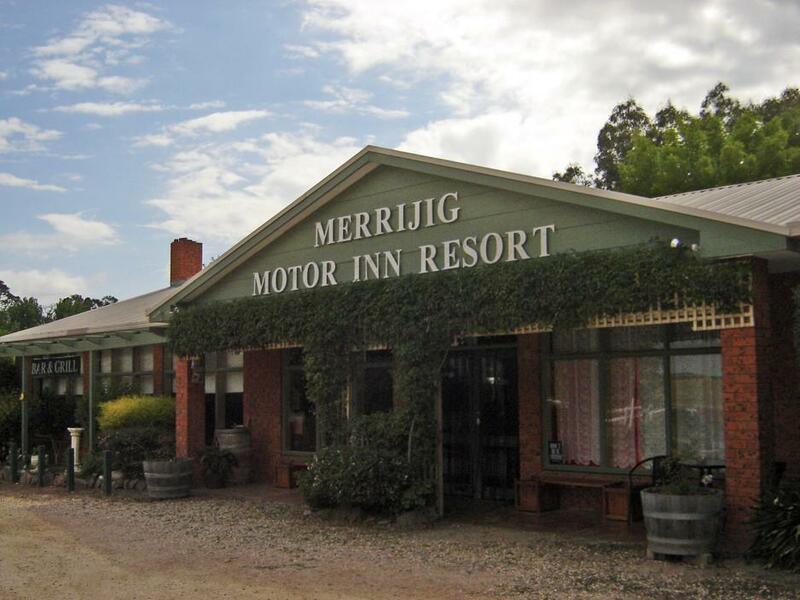 After exploring close-by Mansfield and Mt Buller, Merrijig Motor Inn was a good place to "come home" to. The children enjoyed the pool and their bunk beds. No frills but very warm reception. The staff were happy to help us with where to grab dinner when we came after their kitchen closed, as well as giving us ideas on what else to do while in the area. Whilst we stayed at the hotel during a quiet season, we're sure they are just as lovely when they're packed in winter. It was a great place to stay. 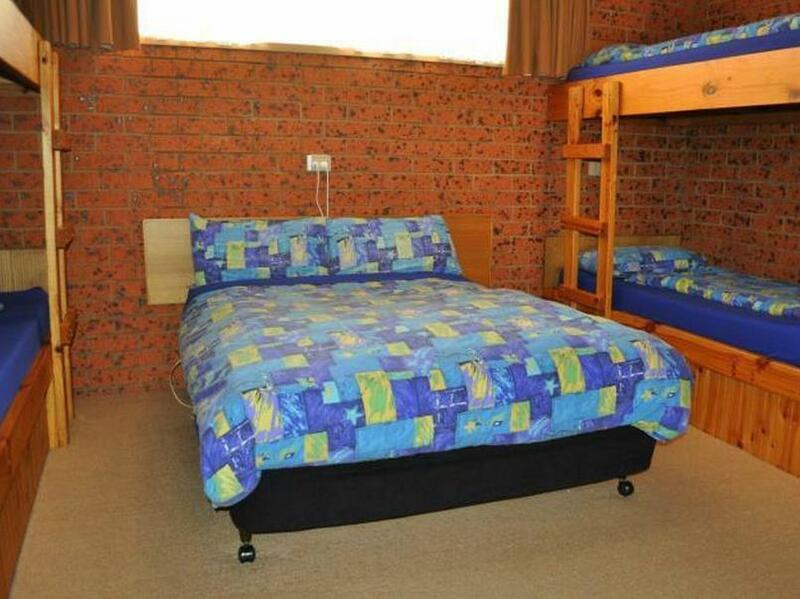 Everything you need you are provided with, they have their own rental shop and it is close to Mount Buller. Really helpful staff, Great local information & perfectly sitiated for a mountain retreat. What a wonderful trip we had to the merrijig hotel & mountain snow skiing. The Owners of this motel were so very helpful with respect to hiring skiing equipment. We were rushed to changed our booking & nothing was any trouble for them. I highly recommend staying at this motel if you intend to hire equipment & take the trip up the mountain. Breakfast was included which made for an all round fantastic family weekend.